So you've got one day and not a lot of money to burn in Chicago. What to do? 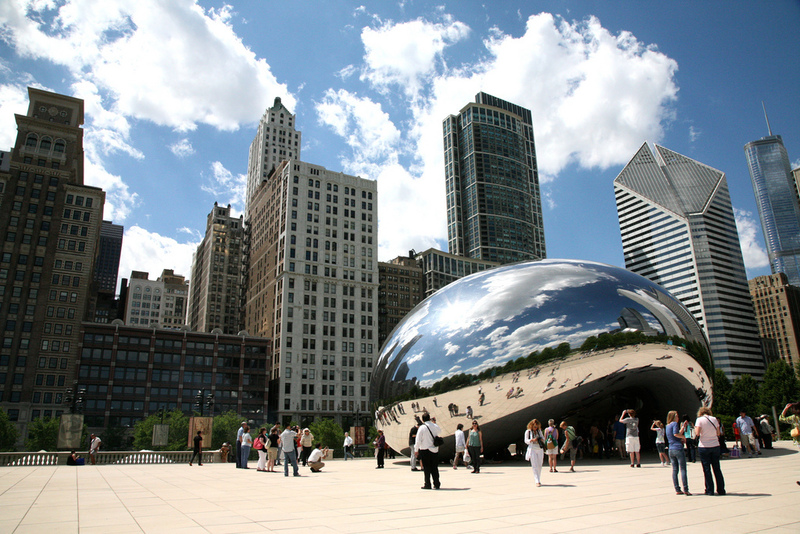 Explore the city in 24 hours and save cash with our cheap plan. Sure, Chicago's no New York or San Francisco, but it ain't exactly Des Moines, either. Our outstanding culinary scene isn't without a hefty price tag; Michelin-starred restaurants and mind-blowing boozy concoctions don't come cheap. 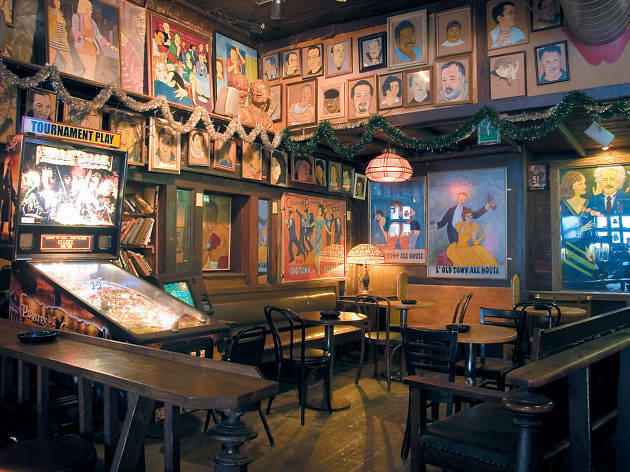 But just because you're strapped for cash doesn't mean you can't soak up the best of the city. 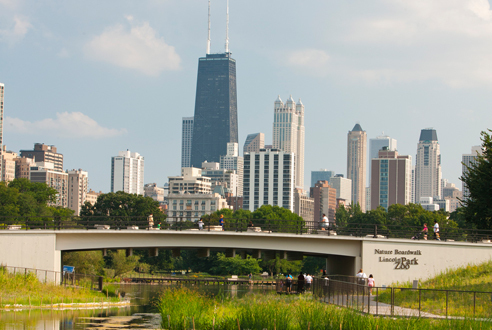 From cheap eats to inexpensive shows and free museum days, Chicago’s an incredibly easy city to explore on a budget. 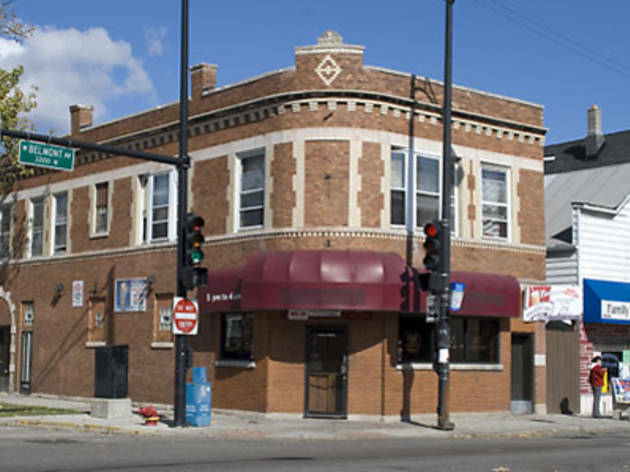 You won’t have to go dumpster-diving to survive in Chicago—unless that’s what you’re into. 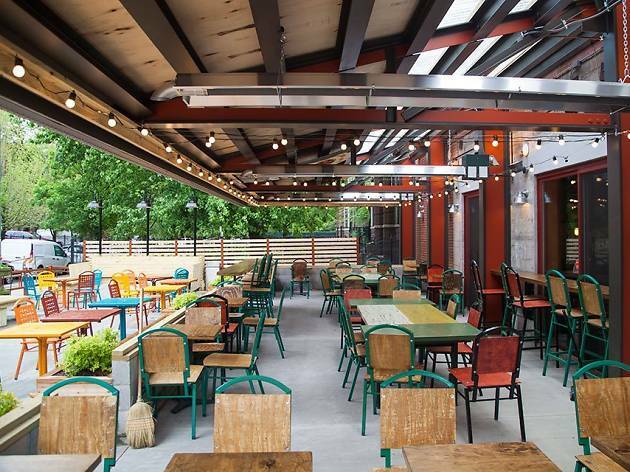 Kick off your day with coffee and a breakfast sandwich from Colectivo, a Milwaukee import that makes Chicagoans swoon. Nosh on the smoked salmon sandwich or grab a scone to go from their selection of seasonal baked goods. 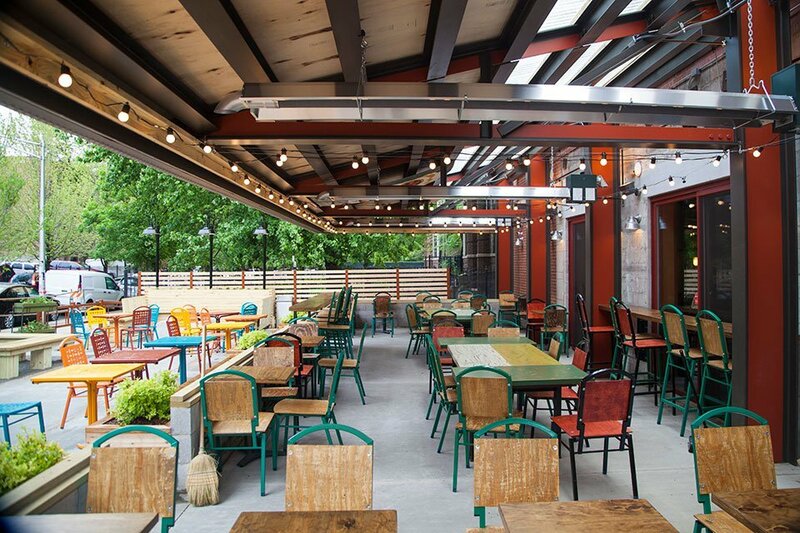 The sprawling, colorful outdoor patio makes an excellent backdrop for your morning. See more than 1,200 animals—from apes to zebras—at one of the country's last free zoos. The historic landmark is small, only 35 acres, but attractions like the Kovler Lion House and the Regenstein Center for African Apes pack a big punch. Check out the recently renovated Penguin Cove and don't miss the polar bears at the Walter Family Arctic Trundra. 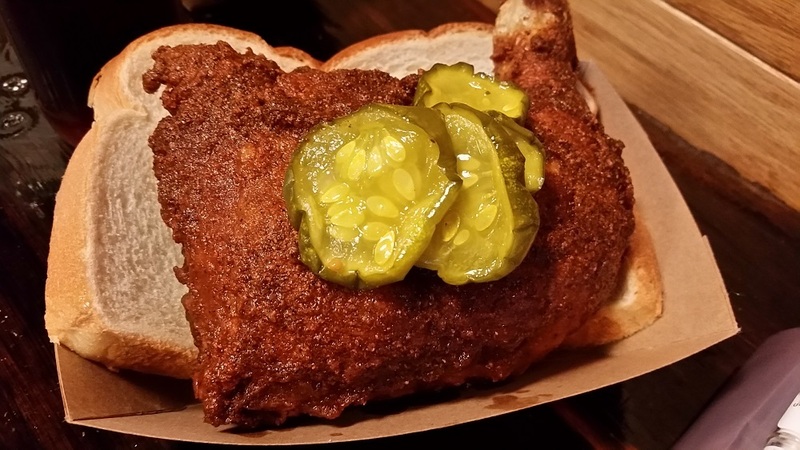 Walk from the zoo down Armitage Avenue to the Budlong, a Lincoln Park spot that serves Nashville-style hot chicken. The poultry is briny, the breading is shatteringly crisp, and the cayenne paste that coats each piece leaves you sweating and stains your fingers just the right shade of atomic red. 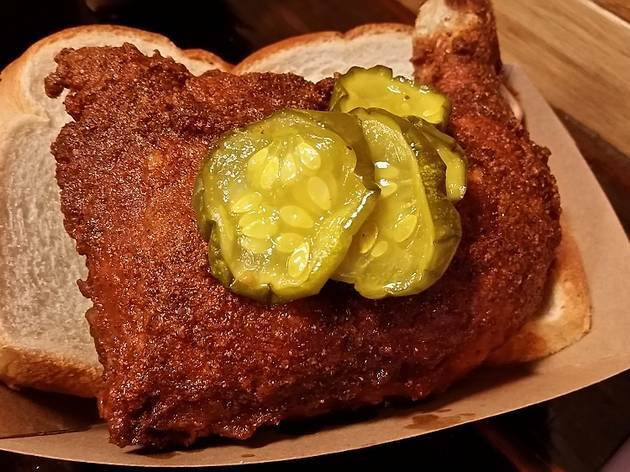 In true Nashville fashion, it’s even crowned with a skewer of cooling pickles and served on a slice of white bread that draws in crumbled crust and spicy drippings like a delicious sponge. 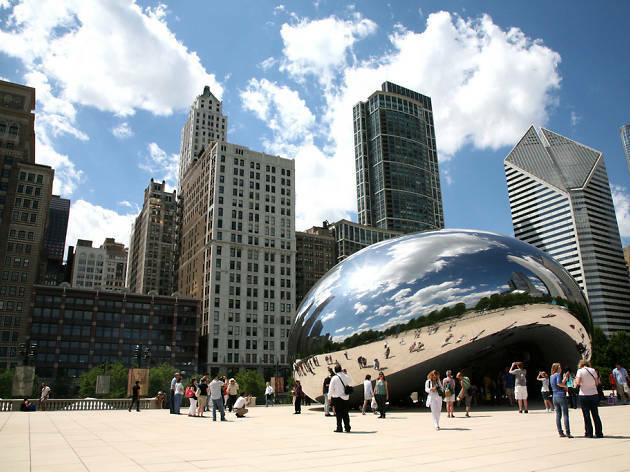 Hop on the Brown Line and head downtown to Millennium Park. 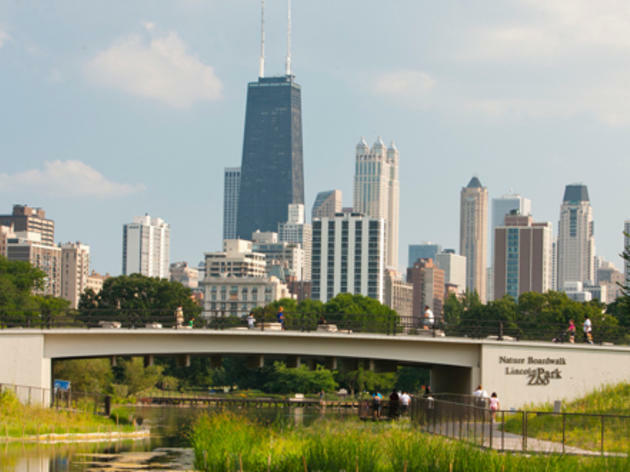 This 24.5-acre park features Frank Gehry's Pritzker Pavilion and serpentine bridge; sculptor Anish Kapoor's 110-ton Cloud Gate (a.k.a. “The Bean”); and Jaume Plensa's Crown Fountain, with its ever-changing array of locals' faces spewing water very five minutes in the summer months. 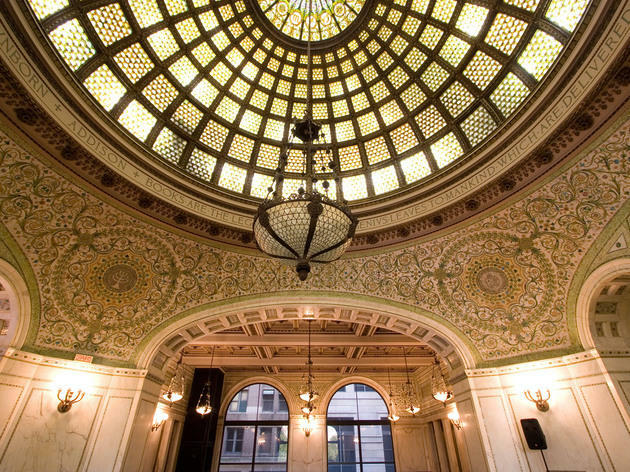 Housed in the gorgeous old public library building, the Cultural Center offers free art exhibits, concerts and even some theater. 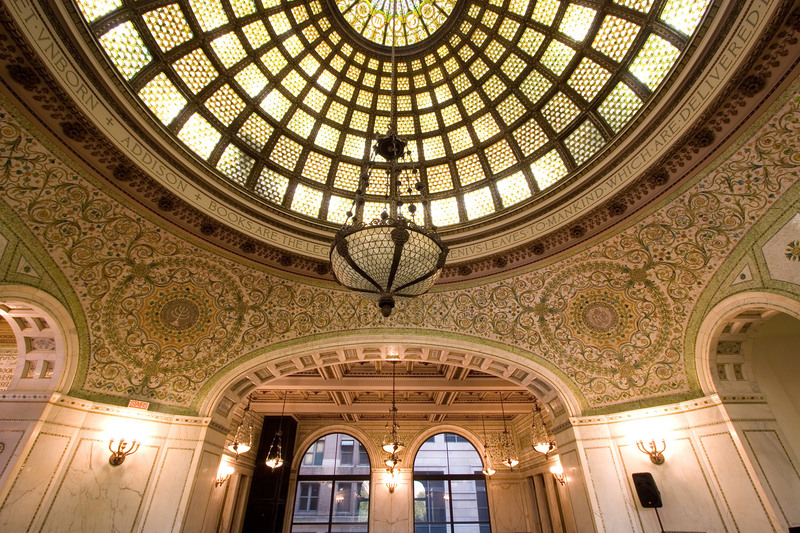 Or you can just gaze up at the stunning, ornate stained glass Tiffany dome. 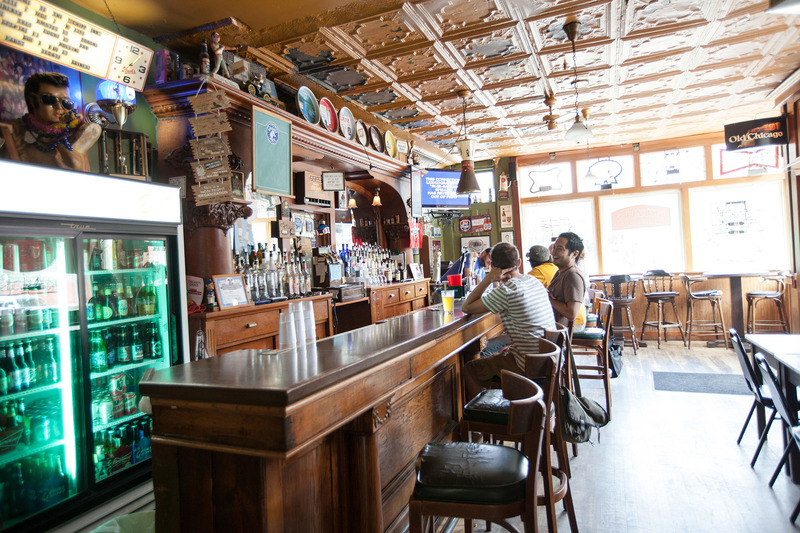 Hop on the Pink Line and head south to 18th Street for an afternoon in Pilsen. 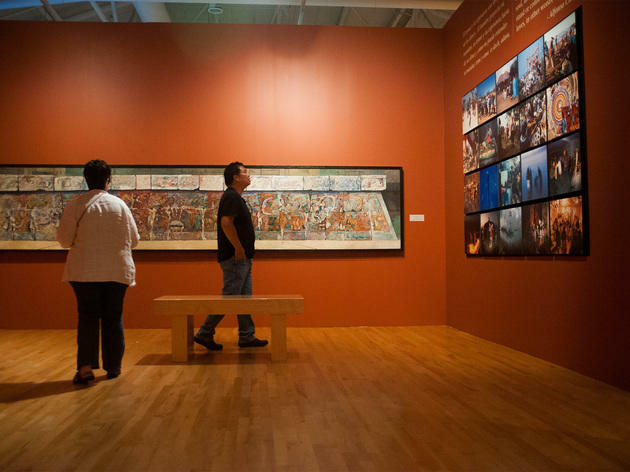 There, you'll find one of the largest Latino cultural organizations in the U.S. Visit the National Museum of Mexican Art and explore a 6,000-piece permanent collection, rotating exhibits, performing-arts showcases and educational programming that represents an illustrious Mexican culture. Plus, it's totally free. 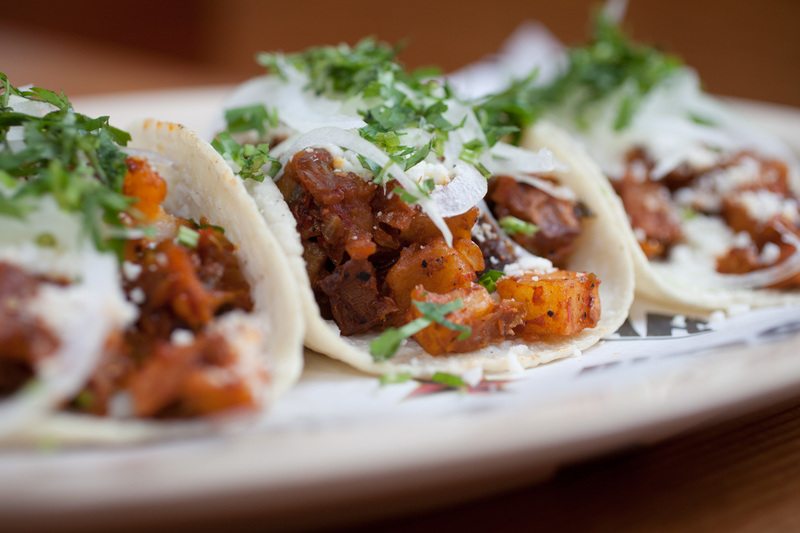 From the museum, head east on 18th Street to eat your way through Pilsen, Chicago's hub of Mexican-American culture. Check out the neighborhood's vibrant street art as you grab tacos from Carnitas Uruapan, Taqueria el Milagro and DeColores. What? 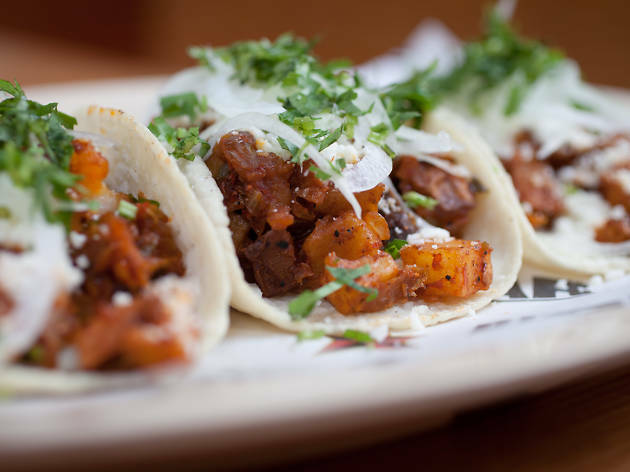 Tacos are pretty small, and you're walking it off, anyway. Cap off your meal with paletas from La Michoacana Premium. It's time for a show. 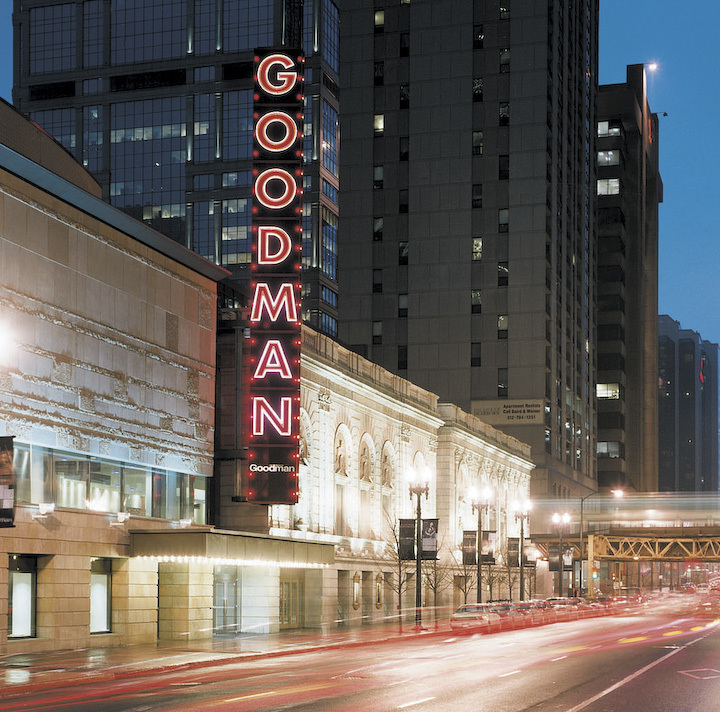 The Chicago Theater scene runs deep, from small storefront ensembles to Broadway in Chicago. Thanks to Hottix.org, you can snag half-price admission to even the biggest houses. 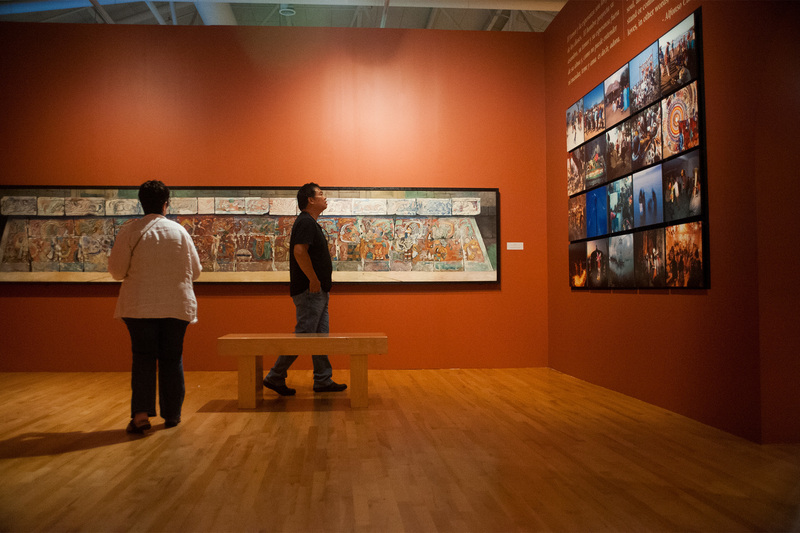 Check out our critic's picks for what to see. 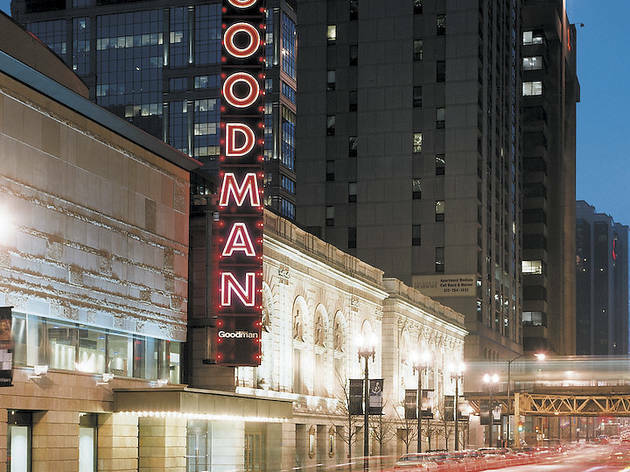 Or, if you're in the mood for some laughs, head to Second City, where shows from in training center cost $12. Fancy nights out are fun and all, but sometimes you just want to pull up a barstool somewhere that doesn't require a dress code. 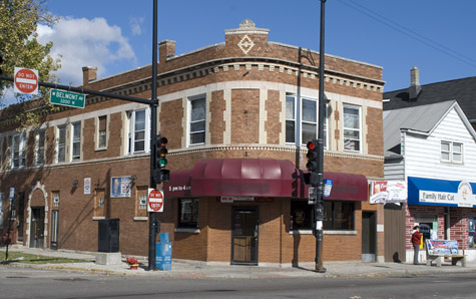 Lucky for Chicago drinkers, hole-in-the-wall dive bars exist on just about every other corner of the city. 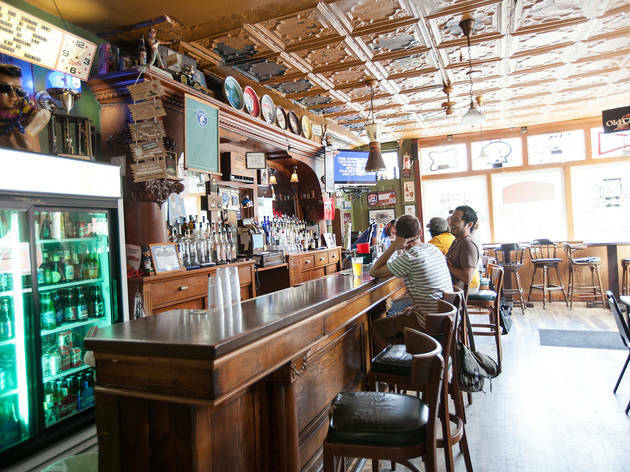 We love these Chicago institutions because the bartenders won't give you side eye for ordering the cheapest beer on the menu. Some even let you hang out and play board games. 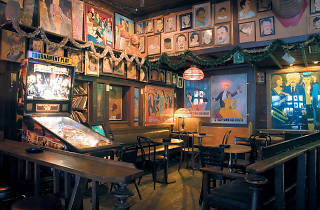 This long, wooden bar is helmed by a few middle-aged women who, on Sundays, mix huge batches of kamikazes and sell them for $2 a pop—but the real draw here is karaoke. If you get there and the door’s locked, don’t be discouraged. Just ring the bell over and over again (sometimes the bartenders can’t hear it over yet another version of “Don’t Stop Believin’”).